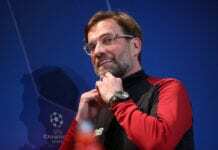 Jurgen Klopp admits he is not relying on favours from other Premier League teams as he expects Manchester City to win all their remaining games. The Reds are currently at the summit and four points clear of City with 15 games remaining in the campaign. Pep Guardiola’s men could reduce the gap to a single point on Tuesday night when they face the Magpies, with Liverpool hosting Leicester the following evening. 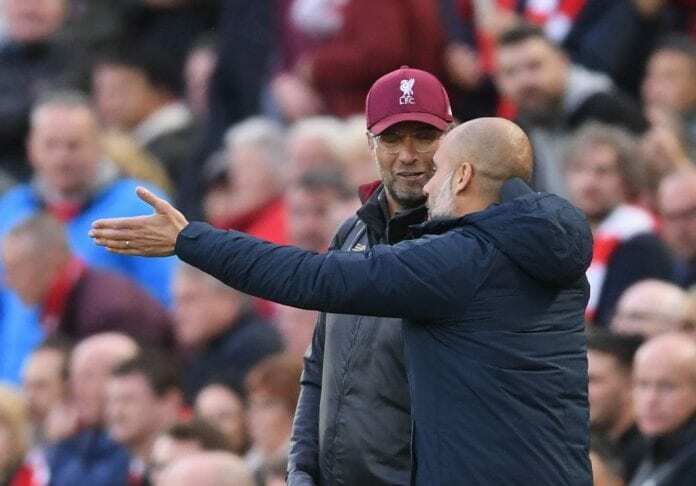 It will be the first time in seven matches that City have played before Liverpool in the Premier League but Klopp insists that won’t affect his preparations for the game. “For me, it makes no difference,” he said via Sky. “I expect City to win every game. I would expect them to beat Newcastle but I will still watch the game. “I can only speak for myself. I don’t sit in front of the television and [flinch] when they score. It’s not like this. I really believe you have to do your own work and your own job if you want to have something. “Don’t be concentrating on other teams. It doesn’t make sense and doesn’t help. Whatever result happens tonight, I expect to be one point up tomorrow before the game.